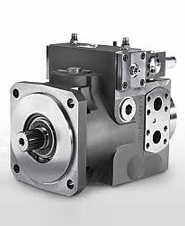 For more than 100 years, Düsterloh has been developing, producing and selling hydraulic and pneumatic motors. 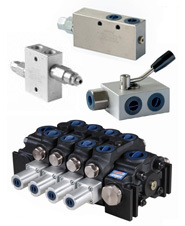 We manufacture industrial valves of the measuring and control technology from the materials steel, brass and stainless steel. 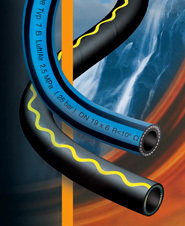 Production of hydraulic fittings, hose lines. 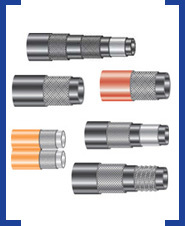 Broad range of hydraulic flange fittings, providing leak-free connections for hydraulic hose and pipe. Hydraulic fittings and flanged connections, hydraulic hose lines. 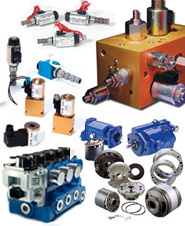 High technology hydraulic and pneumatic products made of plastomer, elastomer or composite material.